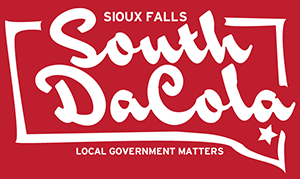 Sioux Falls City Council Invited the Brandon City government over to have dinner and conversation on December 20, 2018. Most of each Council showed up for a nice dinner in front of our cameraman Bruce. As the only public, guess who was the only one to speak (tough guess for ya, right?). The night’s topic was regionalization of resources. Its about time and its about the right thing to do. Let’s talk trees. Especially the trees growing in the boulevard area between your house and the street. It is city property and in many cases you have been required to plant trees on it. They look nice and help cool the city but do you know the damage they cause? The City Councils of Sioux Falls and Brandon got together for dinner at Leonardo’s Cafe on Wednesday evening November 18, 2015. Cameraman Bruce showed up also to capture the event for all to see and hear. There was a lot of talk about sewers, roads, car shows and more until closer to the end when Councilman Jamison talked of the boulevards. This part of the meeting is here for you. We learn about Brandon’s determination to trim boulevard trees. To them, tree trimming is the responsibility of the city, not the homeowners. The city contracts with a certified arborist to trim the trees with branches below the safe height. As the Brandon members stated, it was cheaper for the city to hire the tree trimming on the city’s property than to leave it to inexperienced homeowners. After the measurements, letters and ticketing the fines / fees were shown not be a cost effective program. They could hire the work done, have it performed properly and save not only the taxpayers but the city as well. 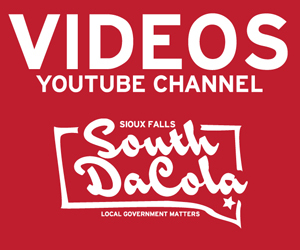 At one point Rex Rolfing mentioned a Sioux Falls city plan to spend $1,000,000 to buy the equipment necessary to do the trimming plus hire employees to which a Brandon member stated they had other things they would rather spend a million dollars on. 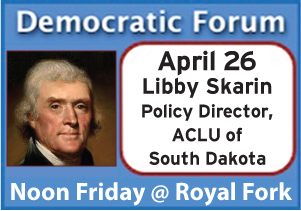 Thank you for the gracious invitation allowing me to join your Brandon – Sioux Falls Joint Meeting dinner and conversation. The invitation was not expected. It was very good to witness the open discussion of joint problems and issues during the meeting. 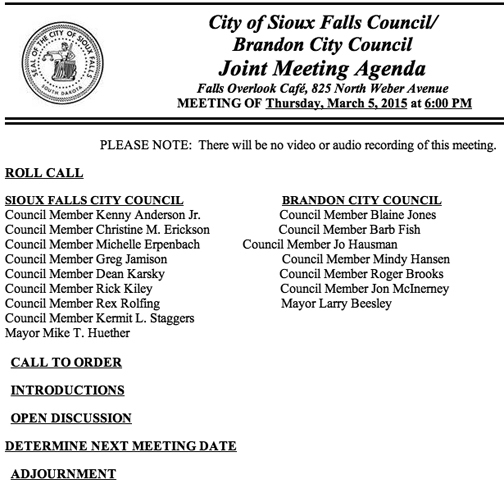 For some of the issues discussed, it appears the Sioux Falls region in time could consider a more formal regional council similar to the Twin Cities Met Council to help operate regional services and joint planning. The meetings you have started with the area communities is a great first step. 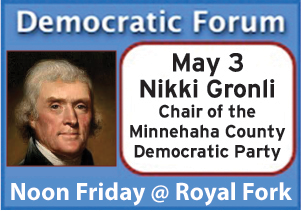 I had hoped to inform the joint meeting members of the work of the Minnehaha County Election Review Committee in a “public input” type setting. The informal nature of the meeting allowed me to explain our work. The time given me to explain and then answer your many questions was very enjoyable. UPDATE: Not sure if you noticed, but this meeting was only announced about 24 hours before it happened on the agenda page. That’s it, no press releases on the main page, no special announcements or even a camera man to film the event. And guess what else, while most of the SF & Brandon city council, including the Brandon Mayor were able to attend, our Mayor did not. In fact due to the lack of publicity, only one citizen showed up, and not only did he film it for me, he got invited to join the group for discussion. Let’s just say it is probably a good thing Mike didn’t show, several Brandon officials didn’t have many glowing things to say about him. I’m told the meeting is NOT at Carnegie or being recorded because this is an ‘informal get to know each other’ meeting. I’ll bring the snacks and handycam, who is bringing the beer? The big story at the Brandon city council meeting last night was when they revealed the bogus deal offered to them by Great Life Fitness. As they are going around gobbling up fitness centers and golf courses in the region, they seem to be doing it on the cheap. Brandon wasn’t selling what Great Life wanted to buy. WOW, Brandon (Weirdsville) has done it again. Another genius move. Remember when they tried to raise property taxes to build baseball fields? Well this one takes the cake, or should I say the cowpie. 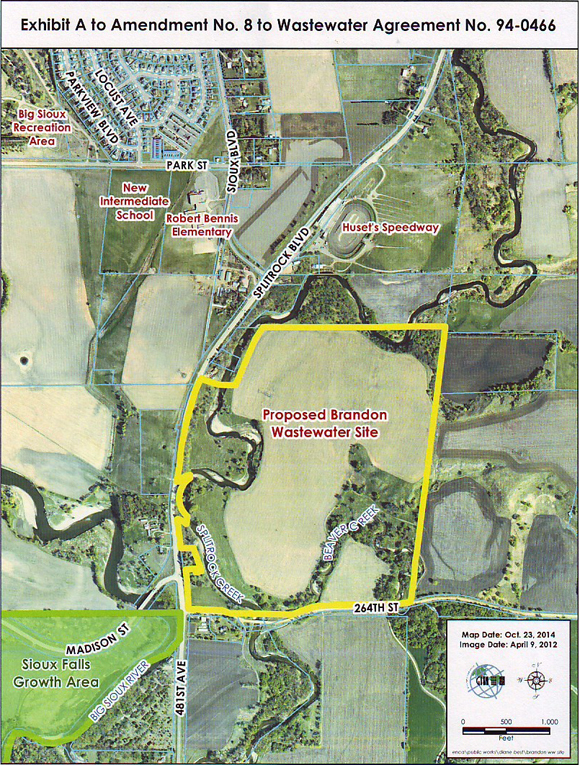 They are proposing to build a wastewater lagoon next to 3 important waterways. They are tired of paying Sioux Falls to ship their crap to us. Believe it or not, the very public works director that was pouring sewage down SF city streets and into Covell Lake made a presentation to the SF city council (FF: 1:06:30) about how this site is worrisome. Yeah, Mark, you ain’t a kidding. 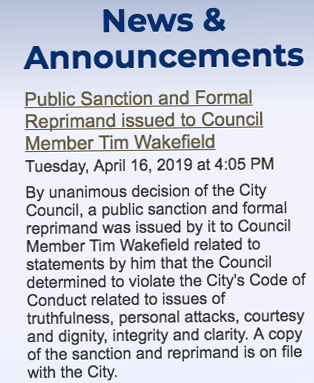 If the very guy who didn’t have a problem with pouring poop down our city streets is ‘worried’ about this lagoon proposal, we should be worried. My suggestion is to make Huset’s speedway into a lagoon, it will get a good use for once 🙂 Or better yet make the city of Brandon the Poo version of Venice and have the crap run down the streets. That would make Automania interesting.